Learning through play, appears to be a simple notion, but has profound meaning. It helps children make sense of the world around them through discovery, allowing them to develop cognitively, socially, emotionally and physically. The importance of play has been studied by various psychologists and scientists for over a century. 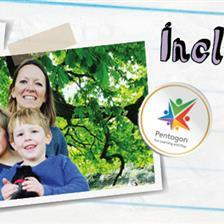 Jean Piaget (1962) was the first psychologist to make the systematic study of children’s cognitive development. Piaget viewed play as integral to the development of intelligence in children. His theory of play argues that as the child matures, their environment and play should encourage further cognitive and language development. 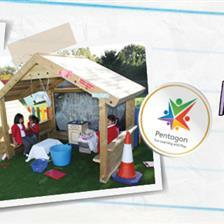 Both child-led play and guided play have a fundamental role in children’s development. In child-led play, children have full independence and true autonomy. 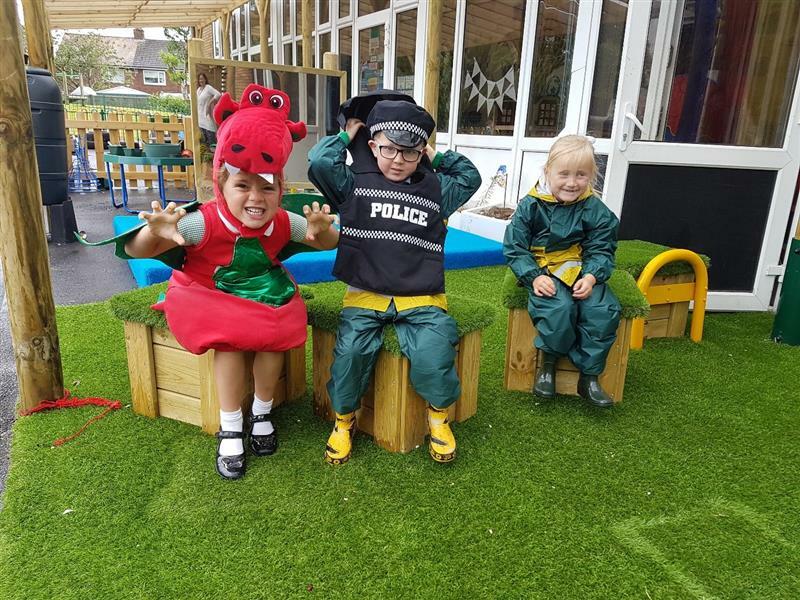 Alternatively, through guided play teachers can deliver games, activities or a setting for children to play and target specific areas of development. 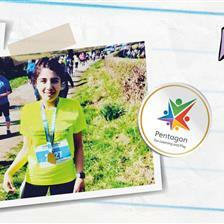 In both cases, children should be actively engaged and have fun whilst participating. All activities should be child-centred. Now that we have established the importance of play and learning, many recent studies have revealed that indoor play can be disadvantageous to children’s growth. Research by Burdette and Whittaker in 2005 discovered, that outdoor imaginary play encourages the brain to mature at a considerably faster rate, than those children who play indoors. This results in better language development and more sociable children, who are generally happier. When it comes to playtime, many parents and teachers frequently worry about children picking up germs which may result in them becoming unwell, consequently choosing indoor play instead. This is a common misconception and in fact, recent research by Epstein (2001) has found that playing indoors has a higher probability of encouraging Asthma than playing outdoors. Many studies have shown that outdoor play can enhance the immune system. In fact, research suggests that children from rural areas, or those children who spend a lot of time engaging in outdoor play have the best overall general health. Playing outdoors increases children’s Vitamin D levels, provided by the sun. Vitamin D is fundamental to children’s overall health as it encourages; a better mood, increased energy levels, and improved memory. 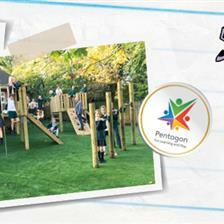 Outdoor learning experiences through play can work hand in hand with the curriculum. 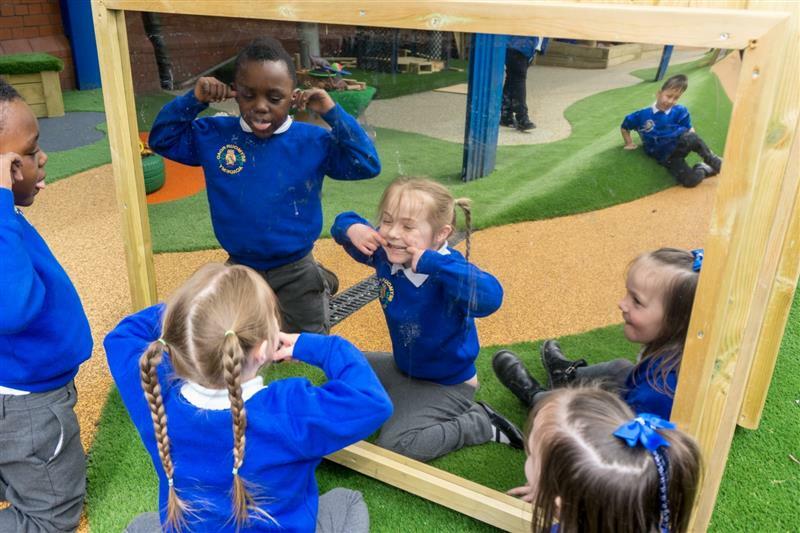 Through play, children are encouraged to makes sense of the ‘real world’ and put into practise the concepts and skills that they have acquired in the classroom. This in turn better equips them for the future. 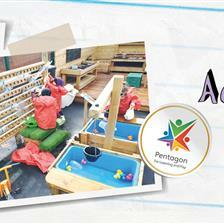 At Pentagon Play, all our products are created with the vision of encouraging children’s growth. We offer specific products to target different areas of development. 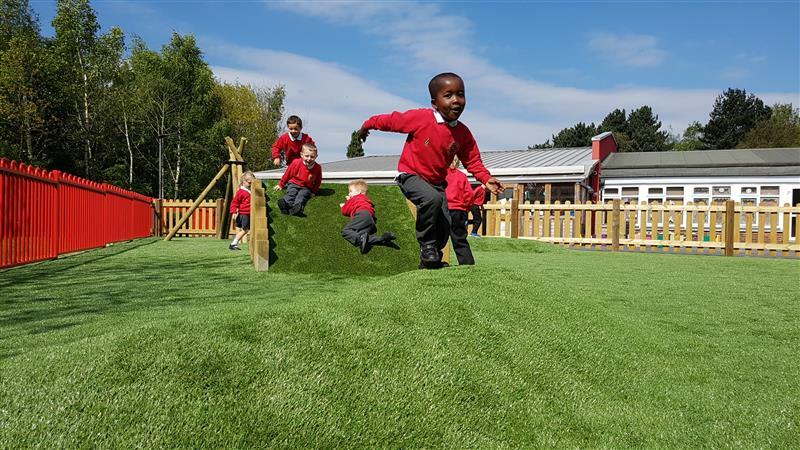 We also understand the importance of free play and have products to help children use their active imagination, whilst having true independence. 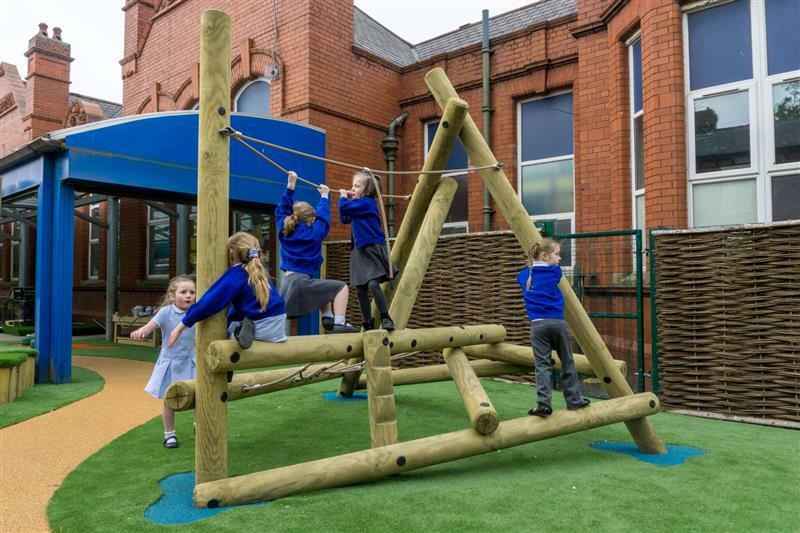 For additional information on how we can support you to select the finest play equipment for your school, please Contact Us for free specialist advice.